for $665,000 with 5 bedrooms and 3 full baths. This 1,854 square foot home was built in 1968 on a lot size of 0.16 Acre(s). 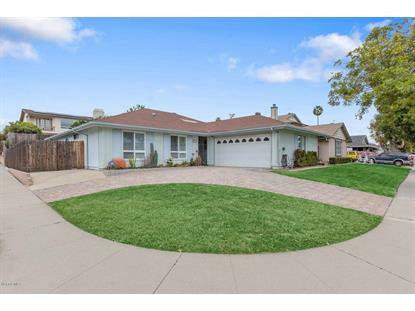 Welcome to this beautifully updated East Ventura single story home! This rare 5 bedrooms 3 bath home includes over 1850 Sq ft. of clean living space. The updated kitchen has granite counter tops, newer cabinets and stainless steel appliances. Across from the kitchen is a dining area and a wet bar also with granite counters. Additional upgrades include newer plantation shutters, recess lighting and ceiling fans. 2 of the 3 bathrooms have also been updated recently. The larger corner lot has potential rv access along with a decent size back yard. 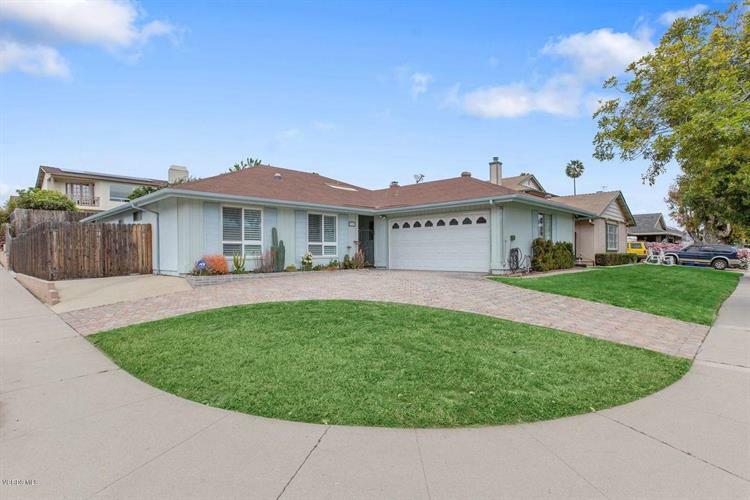 This is a desirable East Ventura home close to the freeway, shopping and should not last long! !